← Come “Paint the Town” in Annapolis Royal! Special thanks to Them Eastport Oyster Boys from Annapolis, Maryland for their recent delightful benefit performance to help raise money to paint this beautiful heritage landmark. Thanks also to Linda Brown, Coordinator of the 300th Anniversary festivities, for organizing the event and to everyone who participated in this fun-filled activity. 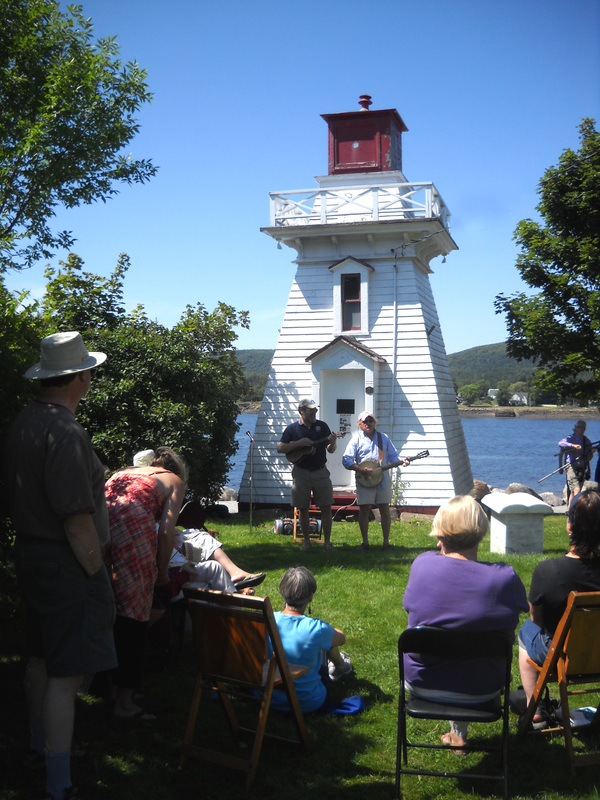 This entry was posted in Arts, Explore Annapolis Royal, Heritage, Lighthouse Preservation. Bookmark the permalink.